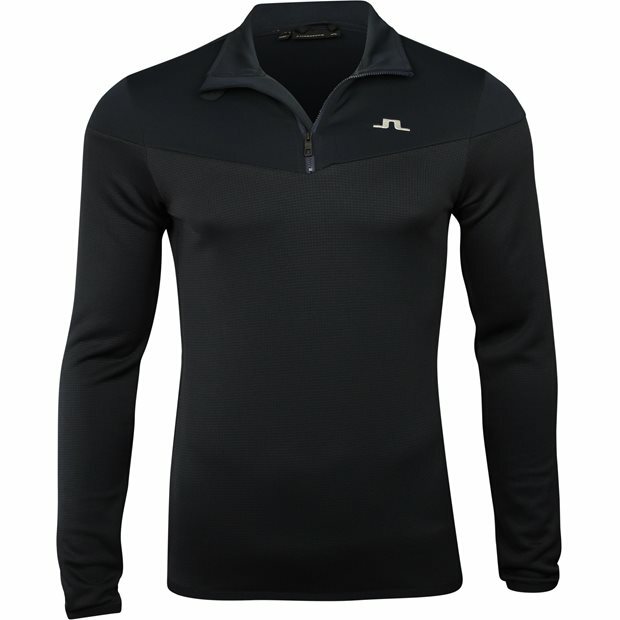 DESCRIPTION The J. Lindeberg Hubbard Mid Brushed Fieldsensor ¼ Zip pullover will keep you warm on cool days. The pullover offers fieldsensor technology that draws moisture away from the skin to keep you cool and dry for all day comfort. 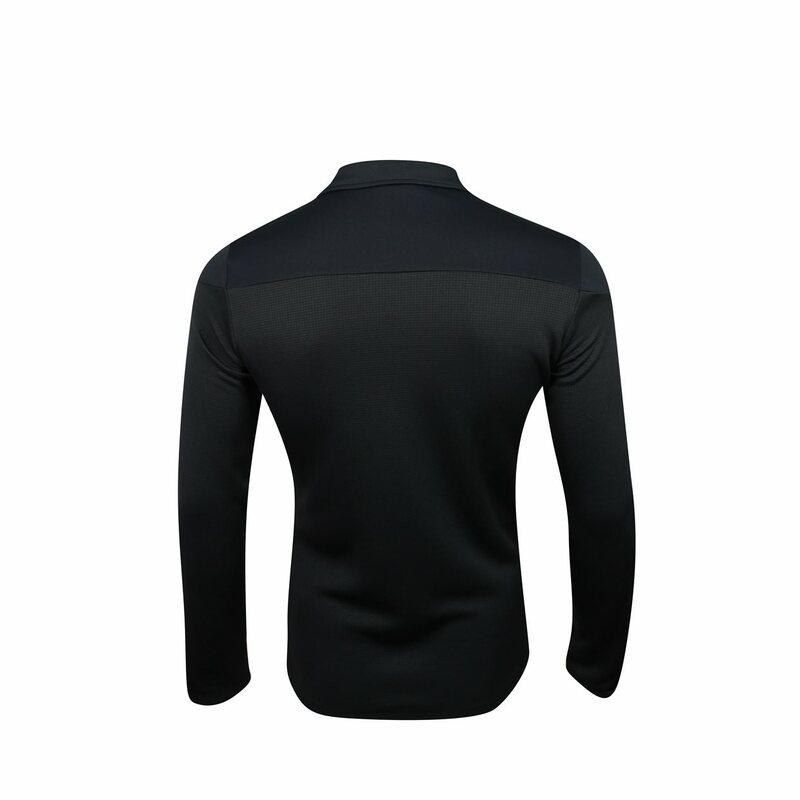 The pullover is made with polyester blended fabric that offers durability for machine washing; resistance against mildew, shrinking and wrinkles; and stretch for a comfortable fit and freedom of movement. 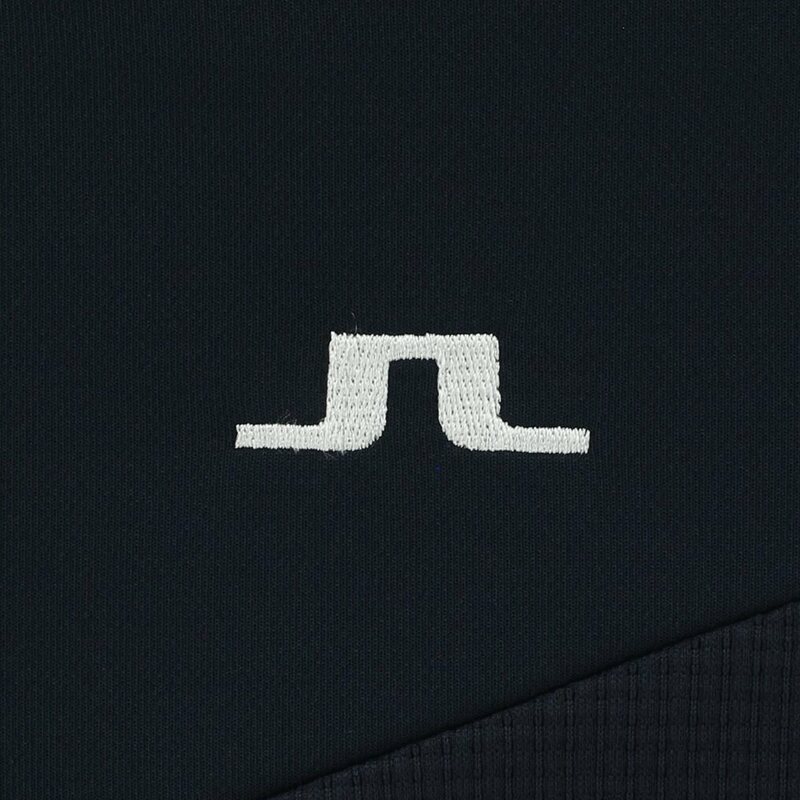 The Hubbard pullover features a 1/4 zip placket, JL branding at the chest and back neck, and elastic edge tape at the cuffs.